Serving Knoxville for Over 60 Years. Mencer's Tree Service is Knoxville's oldest and trusted locally owned, family operated tree service. We offer a comprehensive list of tree services at an exceptional value. Everything From tree trimming and pruning to complete tree and stump removal, and entire lot clearing - no matter the job, we will get it done right. No job can stump us. 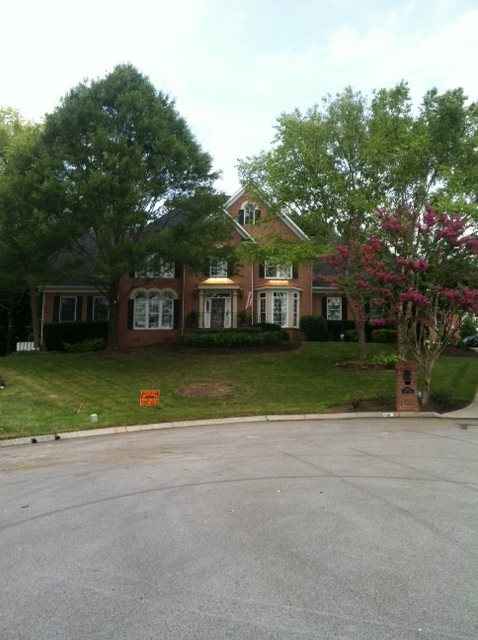 Contact us today to see why knoxville has trusted Mencer's Tree Service for over 60 years. Whether it's removing a small dogwood tree in the backyard, or clearing an entire lot we can handle any sized job, with minimal impact. We take care of unsightly stumps so you don’t have to. We’ll make sure to grind and remove the stump so it was like it was never there! Tree pruning and trimming are important for your tree’s overall health and safety. Plus, it can help with the aesthetic of your tree and yard. 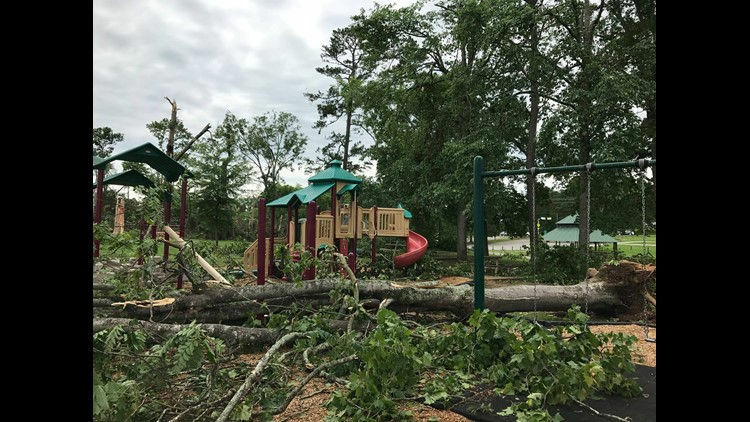 Storm damage is unfortunate, but we're here to help. Tree clean up, removal, and crane lifting are just a few of the services we provide. We also have extensive experience working with insurance companies. Over the last 60 years we've had the privilege to work for people like you in East Tennessee. Over that time one thing has remained consistent - our commitment to quality and making sure we leave you with a smile. Here are just a few jobs we've worked during that time period. We have an ISA and NH certified arborists on staff to ensure that every job performed conforms to the latest standards and guidelines in the tree care industry. 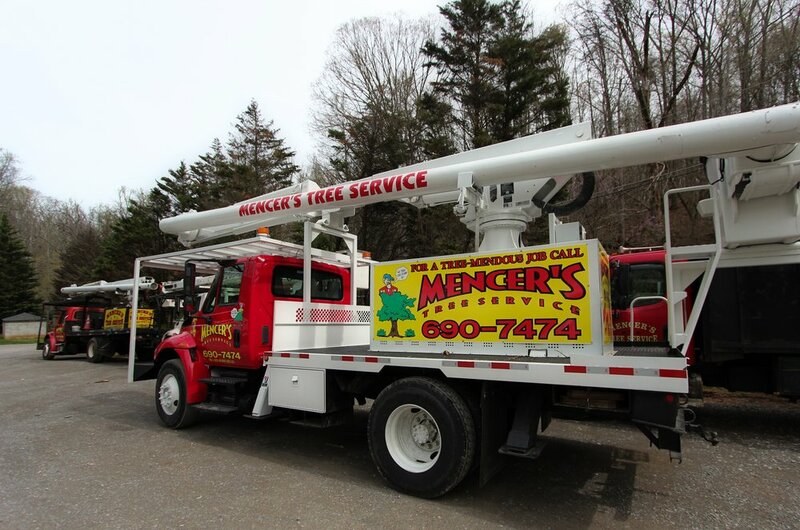 Mencer's Tree Service has been serving East Tennessee for over 60 years. 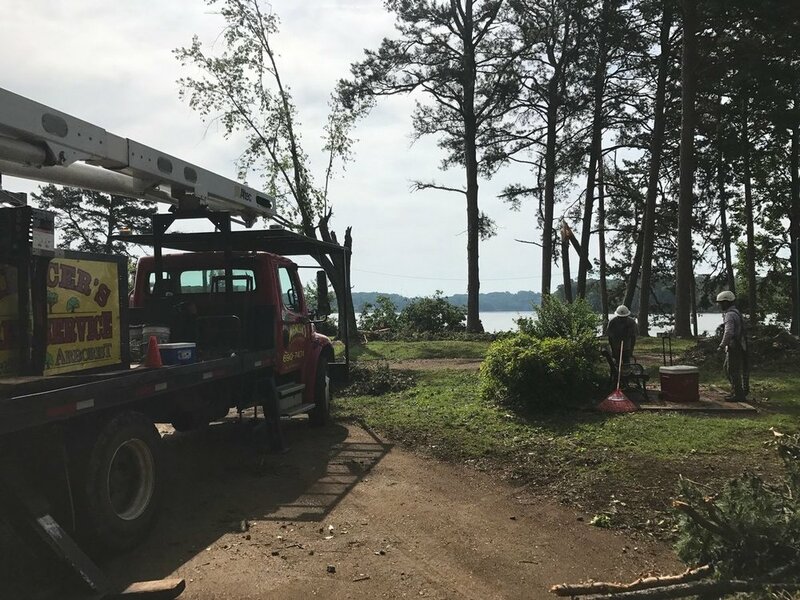 We're the oldest locally owned tree service in Knoxville and we got there by delivering exceptional service at a great price. We wish to THANK YOU for the top notch job you all rendered at our residence. It is always appreciated for doing exactly as agreed to and the more visual detail of cleaning a customer's grounds. The ENTIRE crew gets high marks for their professionalism, deportment and leaving the scene better than whey they arrived. Once again, thank you for the outstanding job performance." Call or email us today for a free on-site assessment and we'll send out a certified arborist to determine the right solution for you. 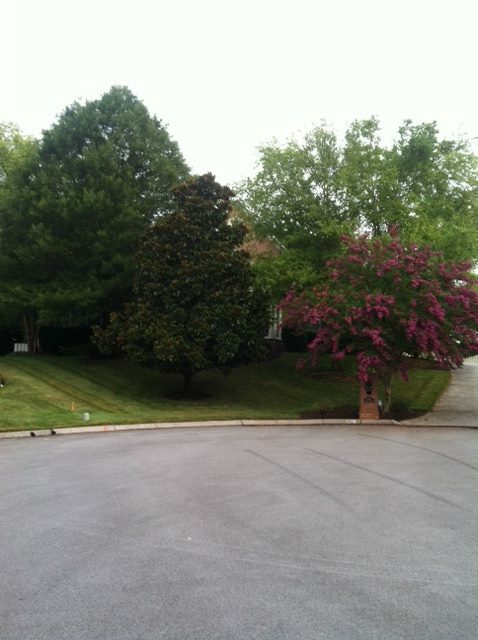 Let us show you why East Tennessee has trusted us with their tree service needs for over 60 years. We'll Go out on a Limb for You! Contact us today.